"Everyone connected with the Club was disappointed to finish where we did last season, particularly on the back of such a fantastic year prior to that. "Our discussions on Wednesday were very constructive and we pinpointed a number of factors that contributed to a season which fell below expectations. "We are now looking forward and are entirely focussed on the forthcoming campaign, with the expectation of at least a top-ten finish in the Premier League. "There has been a great deal of speculation in recent weeks but our desire, as we announced back in September, is to bring long-term stability to this Club. It's up to us all now to work closely as a team to ensure next season sees us competing in the top half of the table again. 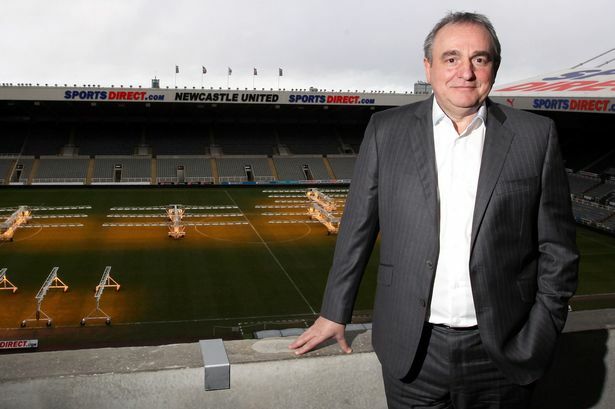 "We would all like to thank the fans for their continued support and assure them we remain committed to providing affordable football at St. James' Park." 1 Comments on "CLUB STATEMENT: MAGPIES UNITED FOR NEW SEASON"
AYOZE PEREZ POSTIGAO HAT-TRICK !! !